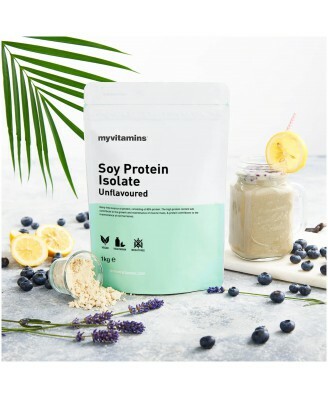 A natural alternative to lactose-based proteins, Soy Protein Isolate is made from 100% non-GMO soy beans that have been stringently processed to remove the vast majority of fat and carbohydrate content. The result is a highly refined powder with over 90% protein content and minimal fat and carbohydrates, completely dairy free. Why use Soy Protein Isolate? Low in fat and high in protein, Soy Protein Isolate helps contribute to the growth and maintenance of muscle mass, providing all the essential amino acids to support essential development. 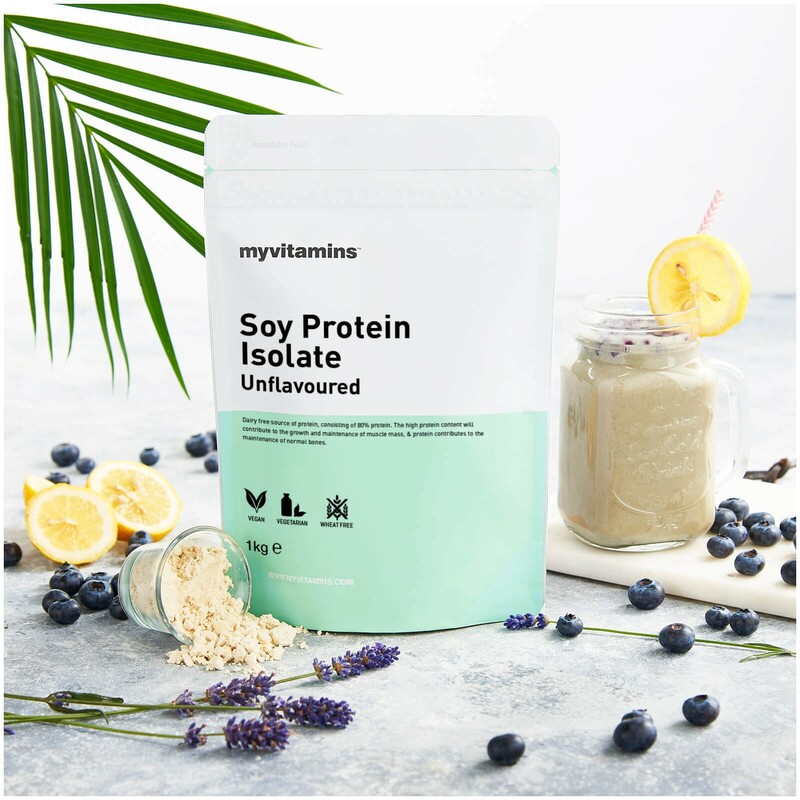 Soy Protein Isolate is an ideal choice for vegetarians and vegans, as well as the perfect solution to those who require special dietary requirements such as lactose intolerance. It's an excellent choice for all athletes and fitness enthusiasts looking to hit various training goals. Consumed before or after a training session or during the day to increase protein intake, it assists in improving concentration and stamina whilst supporting muscle mass maintenance.